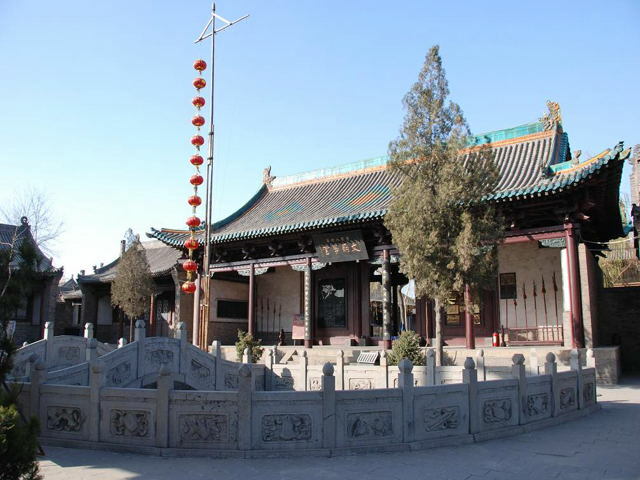 Wutai Mountain, literally means "five terrace mountain" in Chinese as there are distinguished five whose peak are all as even as terrace among arrays of mountains in North Shanxi. 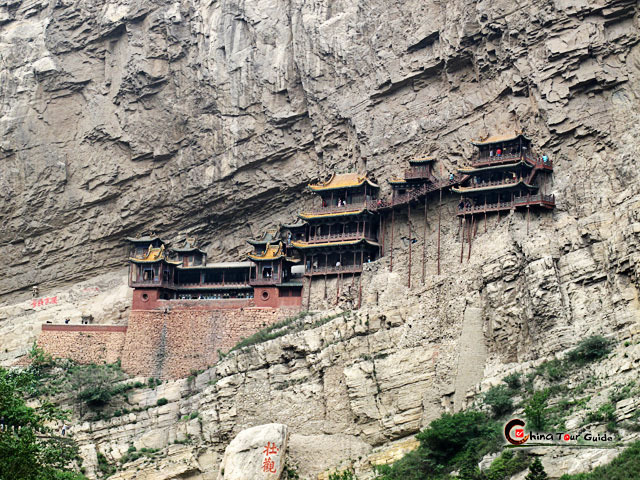 Before you feast on the breathtaking sceneries and strong Buddhist cultural atmosphere around the mountain, you would have been stunned with the bulks of glorious titles it gains---- No.1 among the Four Sacred Mountains in China Buddhism, No.1 among the Ten Summer Mountains in China, one of the World's Five Buddha Mountains and World Heritage Site (elected in 2009). 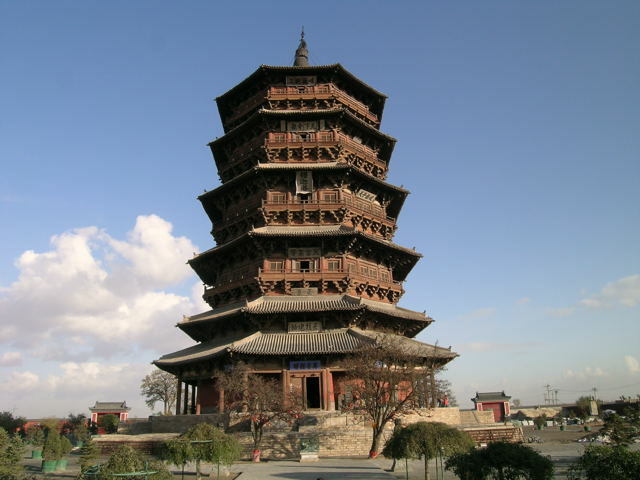 With the utmost height 3061 meters, Wutai Mountain enjoys another title, Roof of North China. 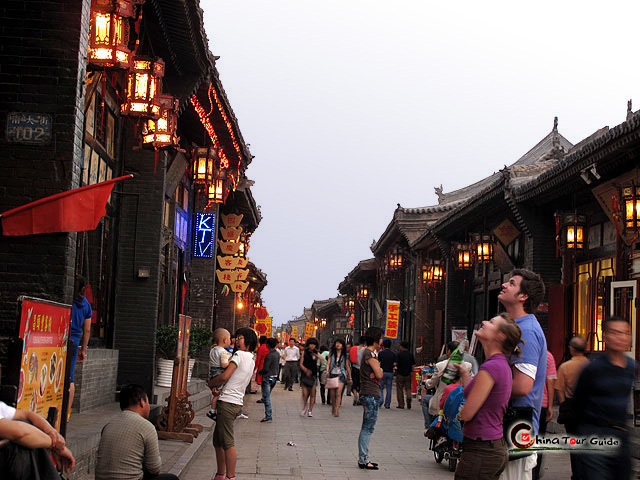 Besides, the annual average temperature - 4 - and July average temperature 9 - make the mountain the best summer resort in China. 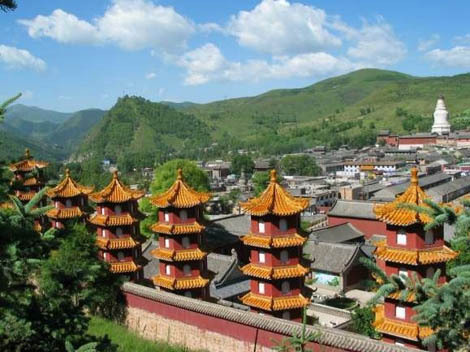 You can hardly find anything better than keeping away from summer heat while addicting yourself to seas of Buddha sculpture, painting and calligraphy on Wutai Mountain. 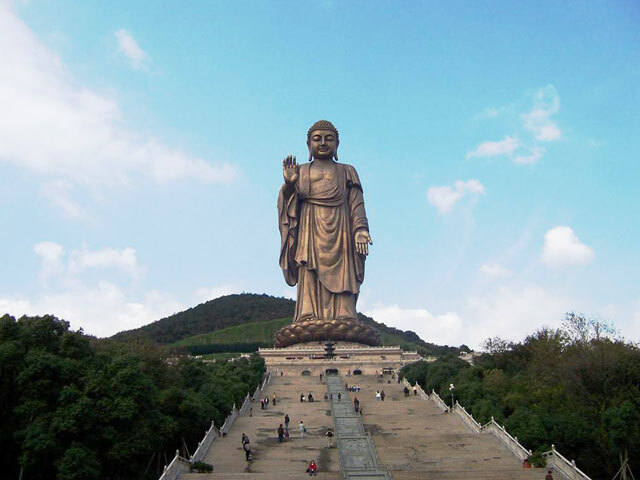 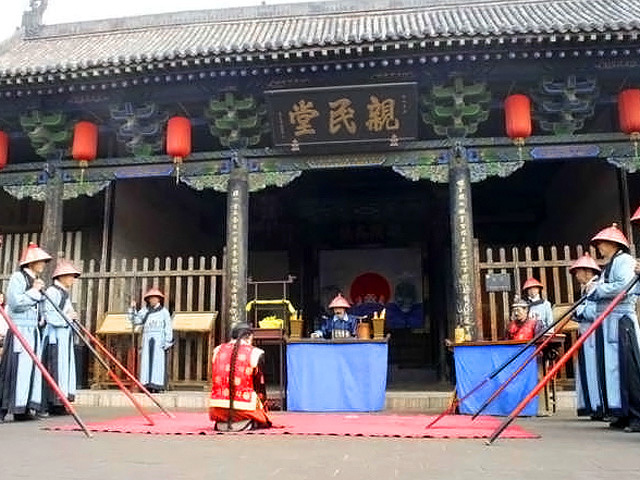 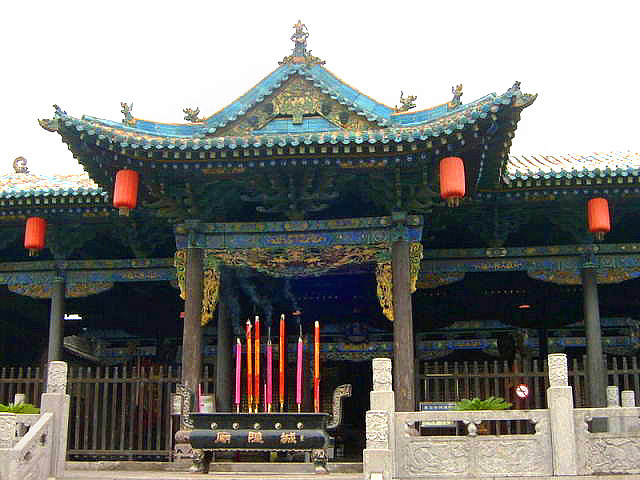 The Buddha temple compound in Wutai Mountain is concentrated in Taihuai Town. 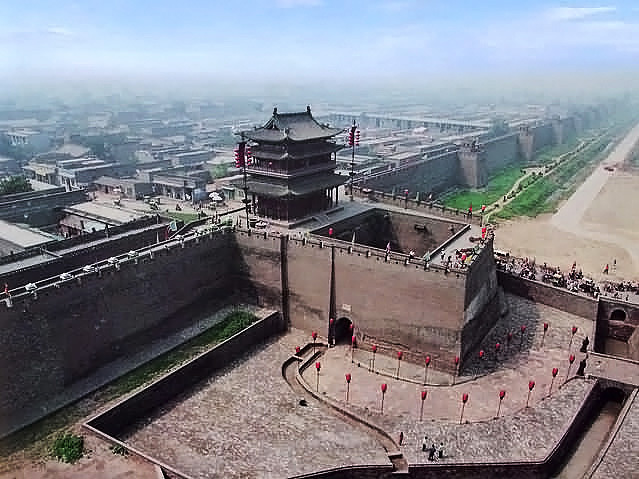 The mountain witnessed the launch of construction project in Han Dynasty when Budhhism was introduced into China (1st century). 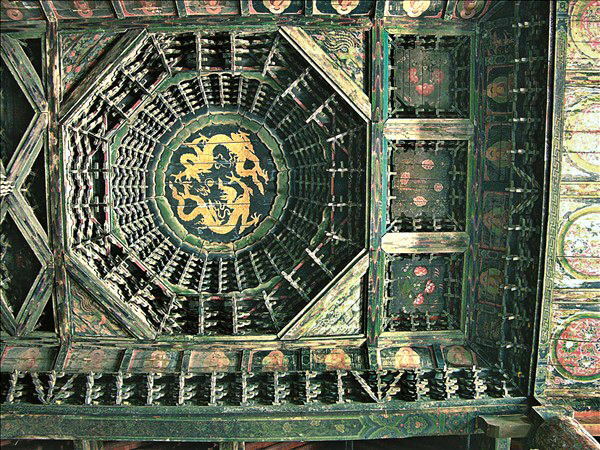 All the essence of China architecture got together here during the following centuries, reaching its heyday in Tang Dynasty (618-907 A.D). 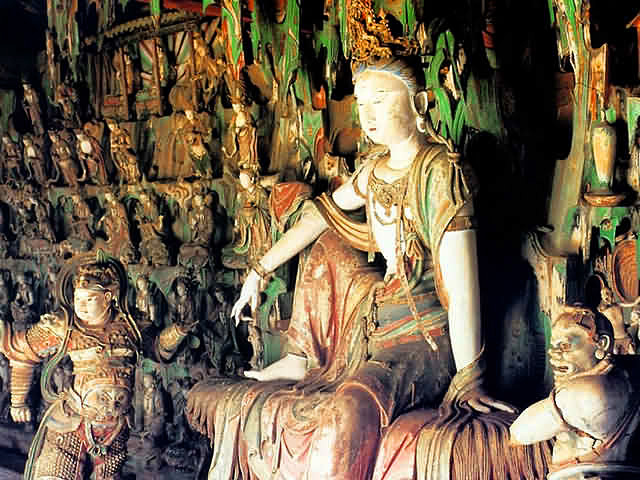 Luckily there remain 47 temples after ages of war turmoil, earthquakes and fire. 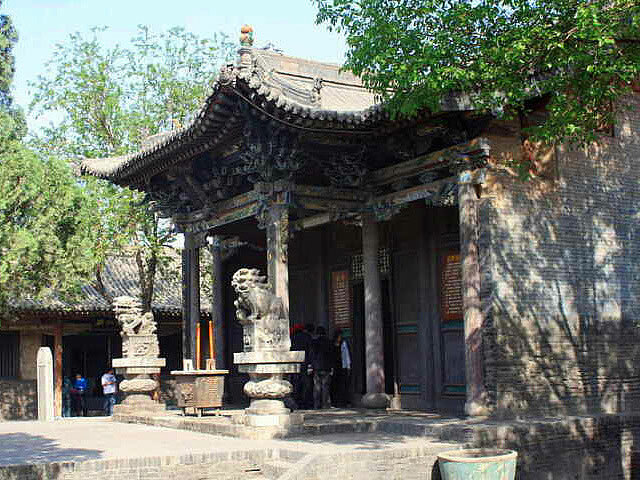 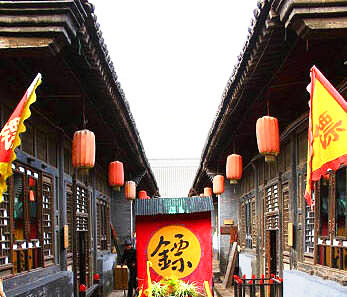 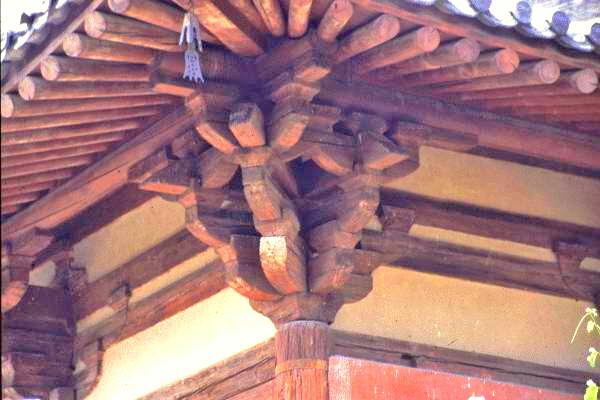 Remarkable are Foguang Temple and Nanchan Temple, the two earliest wooden constructed temples among the existing buildings in China. 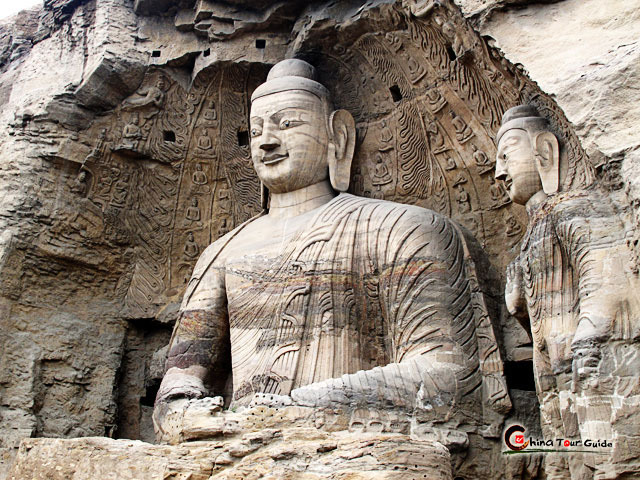 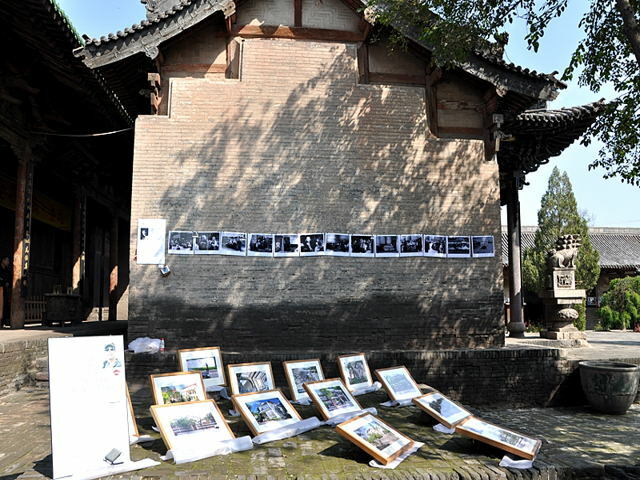 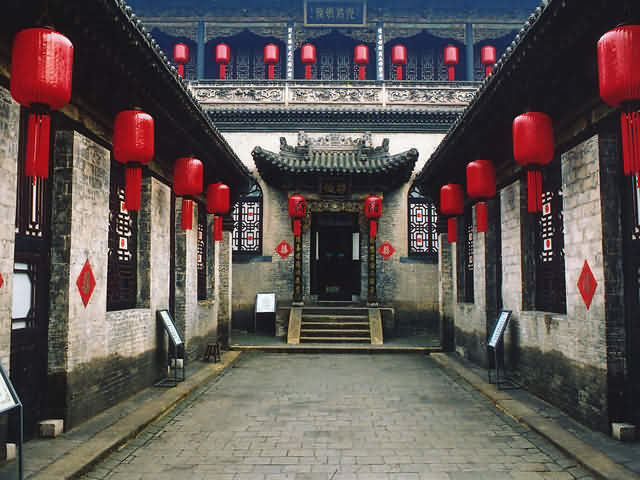 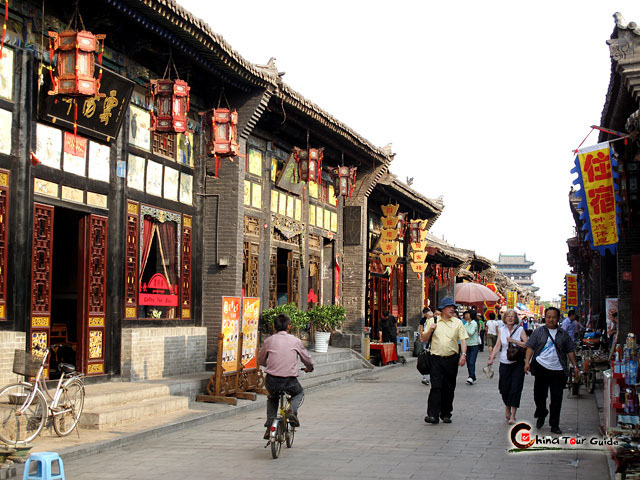 Please click " " to add the attraction in you favorite list, let us plan a private Shanxi Tour for you.